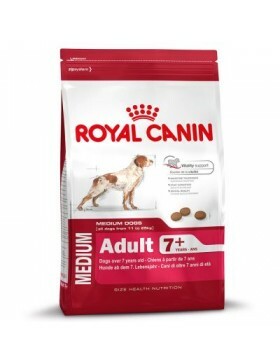 At Royal Canin we put the animal first in everything we do.Every decision we make is based on years ..
Large adult dogs have a relatively small digestive apparatus and thus limited digestive capacity. 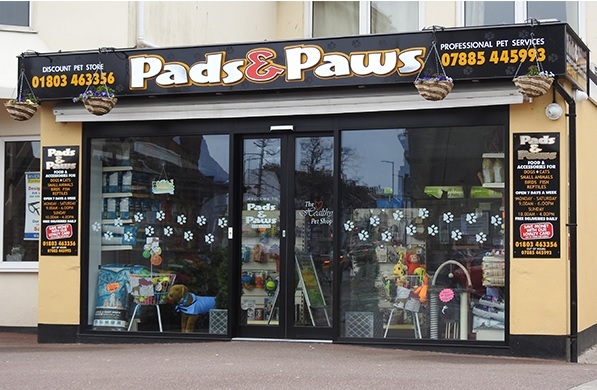 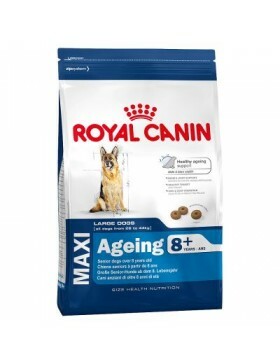 Th..
Large dogs have a life expectancy of about 10 years and are exposed to the ageing process from an ea..
Large breed dogs have a shorter life expectancy than other dogs and often start to age earlier. 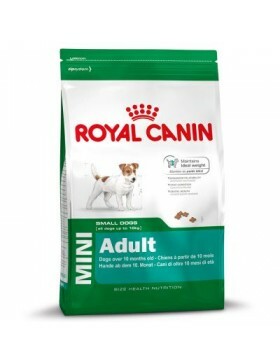 Roya.. The skin is your dog's largest organ and it plays an important part in your dog's well-being. 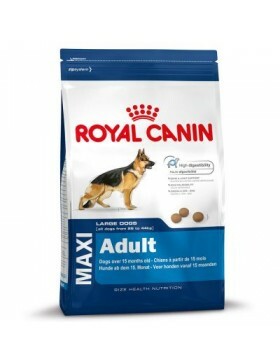 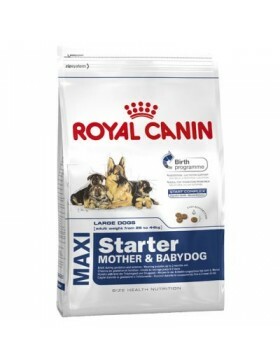 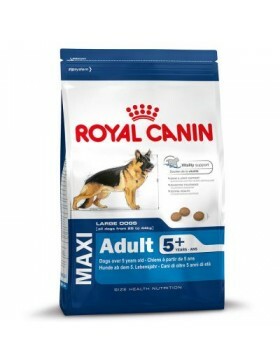 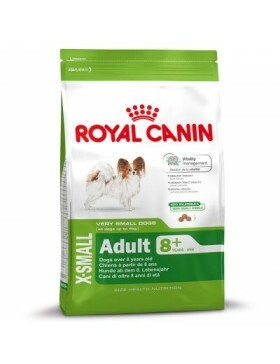 Skin h..
Royal Canin Maxi Digestive Care dry dog food is designed for sensitive large dogs. 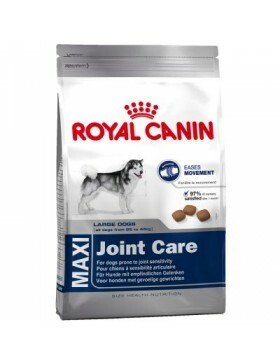 Your large-breed ..
Royal Canin Maxi Joint Care dry dog food has been specially developed for fully grown large dogs wei..
Royal Canin Maxi Light Weight Care dry dog food is designed for large adult dogs with a tendency to ..
During gestation and lactation, female dogs need a dog food that is adapted to their special require..
Medium-sized dogs are often more robust and agile than other dogs. 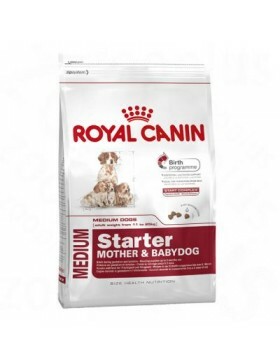 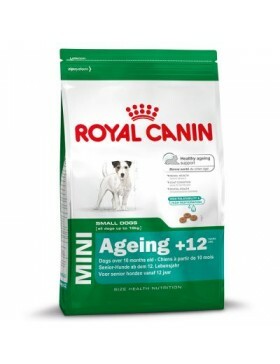 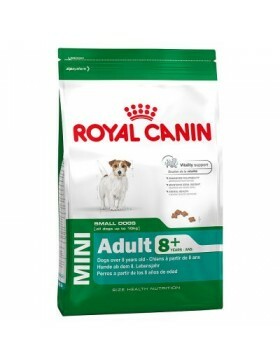 They have a broad spectrum of act..
Royal Canin Medium Ageing 10+ is a complete dry dog food for medium sized breed dogs over the age of..
Royal Canin Medium Digestive Care dry dog food is designed for sensitive medium-breed dogs. 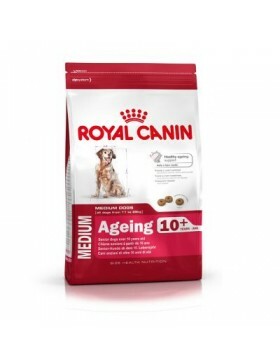 Your med..
Royal Canin Medium Light Weight Care dry dog food is designed for medium-sized adult dogs with a ten..
At the age of 8 years, a small dog is not yet old, but will show the first signs of ageing. To keep ..
Small dogs of 12 years or more have reached a great old age in dog years and most of them will suffe.. The skin is the body’s largest organ and healthy skin is essential to your dog’s well-being. Skin ha..
Royal Canin Mini Digestive Care is an exceptionally delicious, easily digestible dry dog food that h..
Royal Canin Mini Light Weight Care dry dog food is designed for small adult dogs with a tendency to ..
Royal Canin X-Small Adult is a specialised dry dog food for dogs of very small breeds weighing under..
Royal Canin X-Small Adult 8+ is a specialised dry dog food for dogs of very small breeds weighing un..
Royal Canin X-Small Ageing 12+ is a specialised dry dog food for dogs of very small breeds weighing ..